Insecticides for household pests - Extertronic, S.L. Home insecticide There are 15 products. Insecticide powder to eliminate insect pests. Removes all types of ants, cockroaches, lice, beetles, fleas, etc. 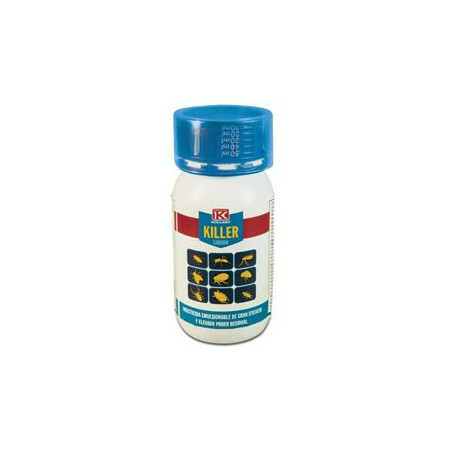 Insecticide-miticide that acts by contact with immediate effect and with a wide range of action. Ideal for all types of insects and mites as aphid, mealybug, whitefly, red spider and Trips. Format spray for easy application. 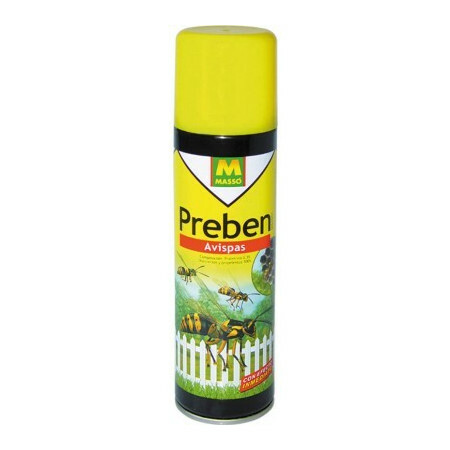 Non-systemic insecticide that acts by contact, ingestion or inhalation. Wide range of activity and high efficiency. 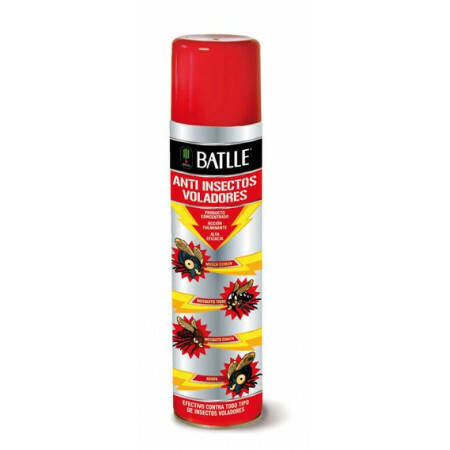 With three modes of operation ensure maximum effectiveness for any insect. 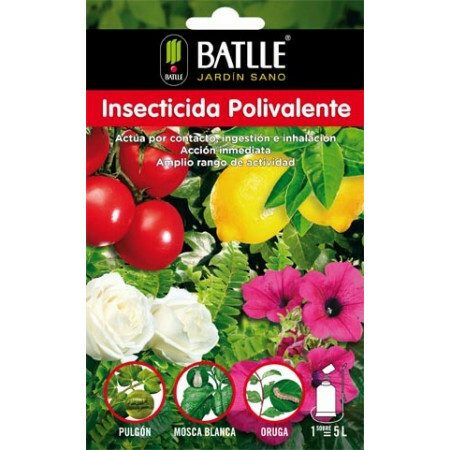 Ideal for controlling insects of different houseplants and garden Insectida. Ready to use allowing comfortable use with excellent results format. Lasting insecticide action that removes all types of insects, both flying like crawling (flies, mosquitoes, fleas, moths, ants ...) in any area. Allows to cover areas to 100m2 with a single application, persisting last 6-8 hours after application. 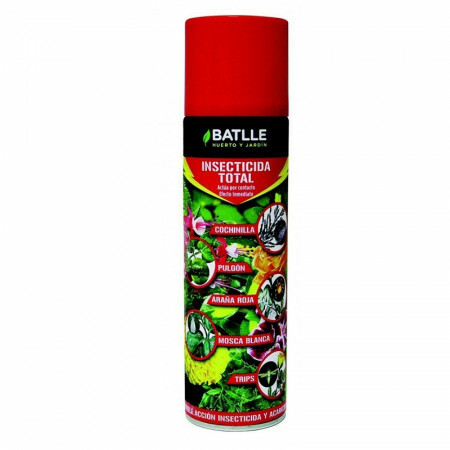 Insecticide aerosol concentrate wide range of action, indicated for flies, mosquitoes, wasps and all kinds of flying insects, inlcuding the tiger mosquito. Product that eliminates wasps. 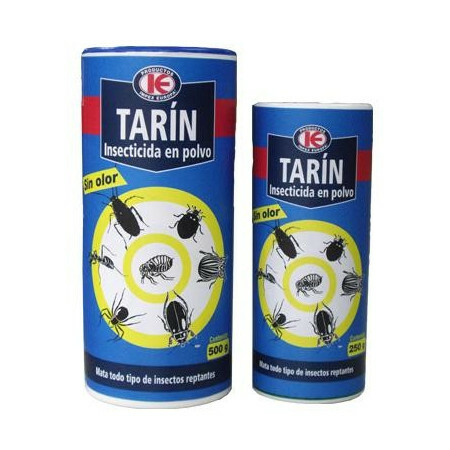 Localized application product that allows the control of the insect at the same time it appears. 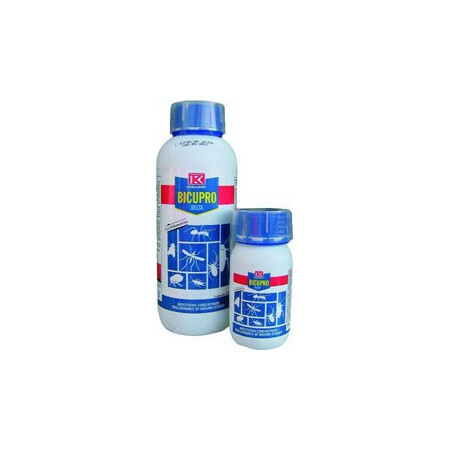 Insecticide concentrate that removes all types of larvae and crawling and flying insects. This insecticide is emulsinante and highly effective. 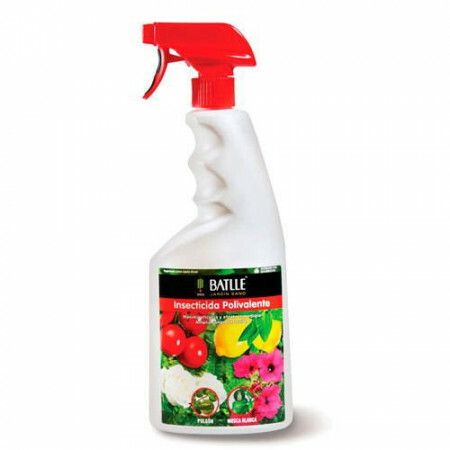 Act quickly eliminate unwanted insects. Wasp insecticide with special diffuser which reaches 4-5 meters. 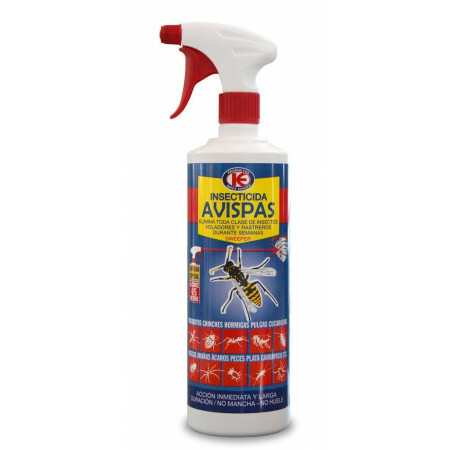 To effectively remove flying insects (wasps, flies, blowflies, etc.) and crawling (bugs, cockroaches, fleas, silver fish, mites, etc.). Insecticide that works against all types of flying and crawling insects such as flies, mosquitoes, wasps, bedbugs, lice, fleas, ants, etc. Acts by contact and ingestion.